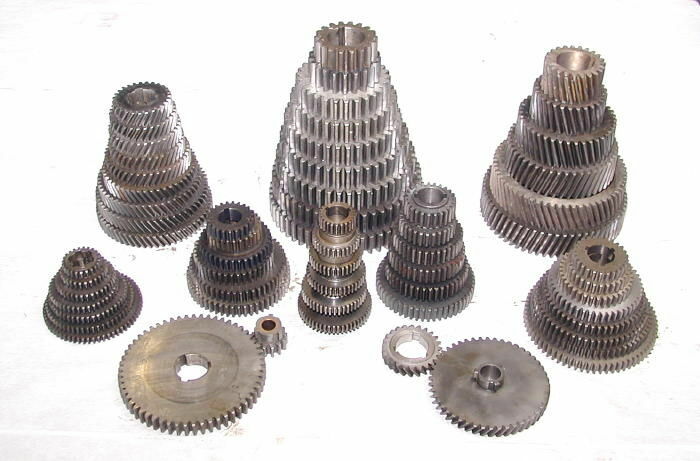 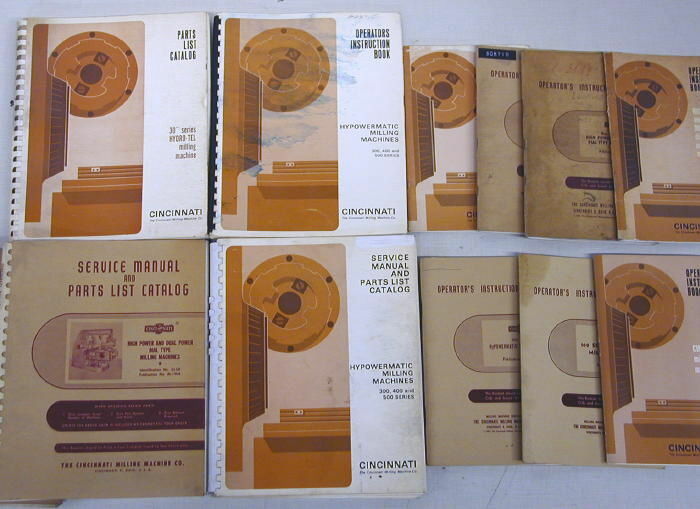 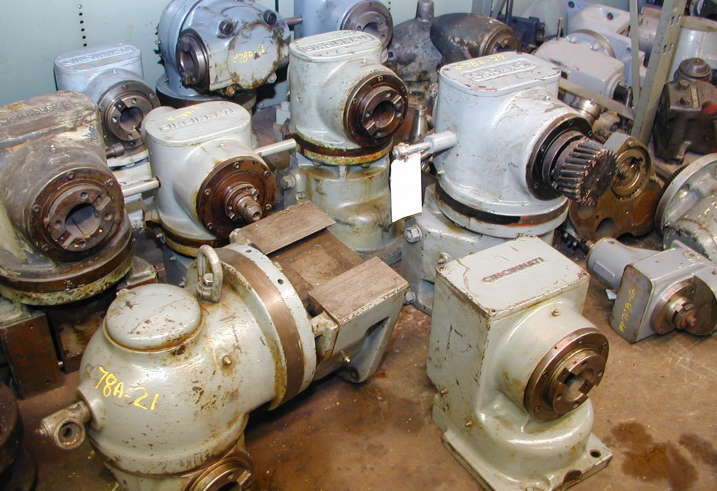 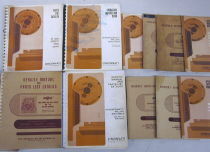 We have the largest stock of repair parts and accessory items for ALL models of CINCINNATI manual millers! 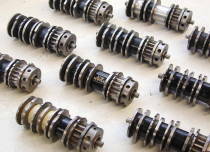 Come to us for fast delivery and realistic pricing! 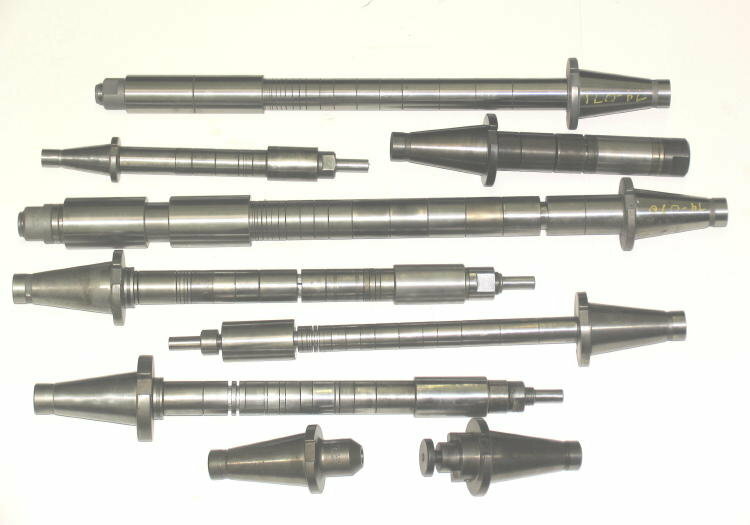 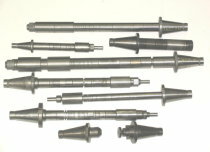 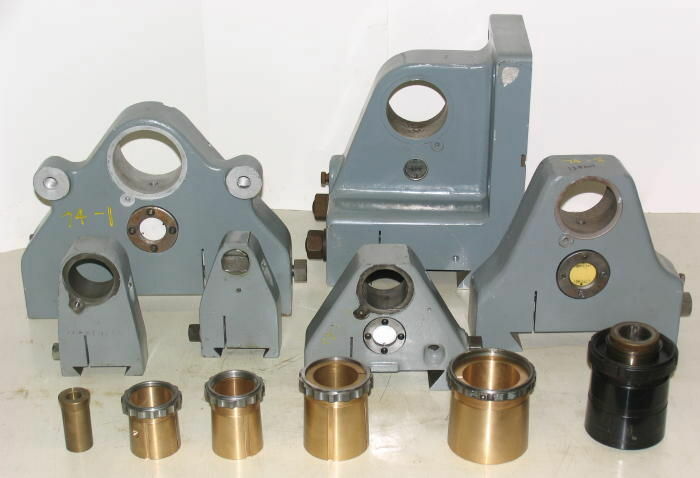 We stock all sizes of horizontal milling arbors and other types of tool holders. Send your requirements !